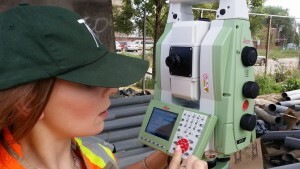 The instrument is a robotic total station system integrated with a survey precision geospatial scanner. 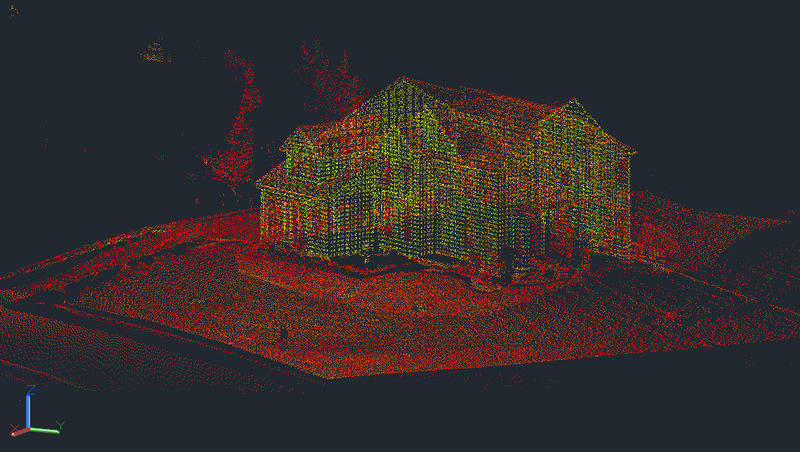 Topographic survey data is merged with 3D point cloud measurements and scans of the environment to give the user a complete picture of data being collected, reducing site trips or anomalies in the data. Efficiency is greatly increased with the ability to shoot 1000 points per second (up to 300 meters) and a scan range of up to 1000 meters, while accuracy is preserved with millimeter precision. Field to finish is redefined by the ability to process in the field with a 3D point cloud viewer and on-board surface modeling. 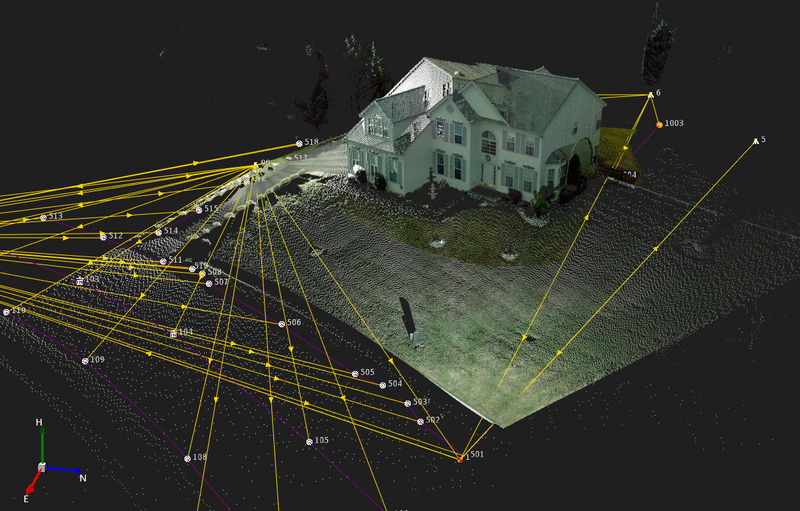 The MS50 is unique from other total station systems because it features a manageable data size footprint, making wireframe point cloud survey data scanning practical. Data maintenance has never been easier! Compiled data is processed with the complete Leica SmartWorx Viva, Infinity, and MultiWorx for AutoCAD software suites for methodical field to finish. This is a revolutionary transition for surveying!